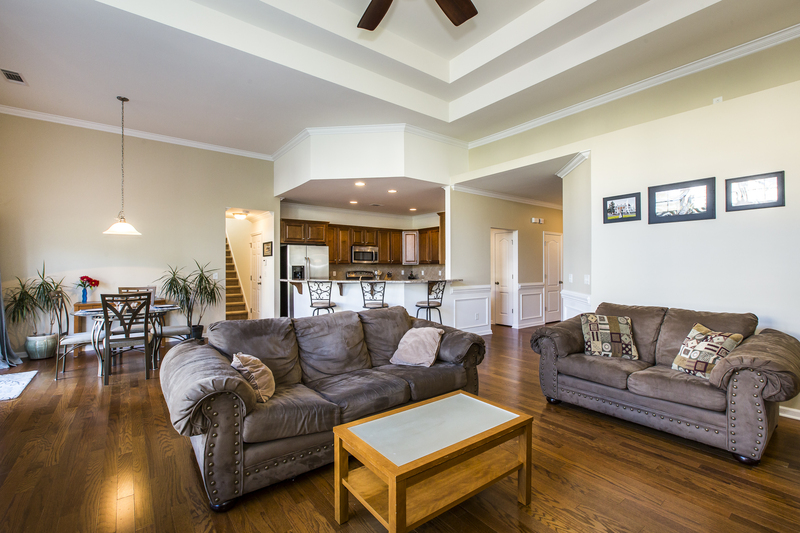 Are you looking for a beautiful ranch home in Huntersville? 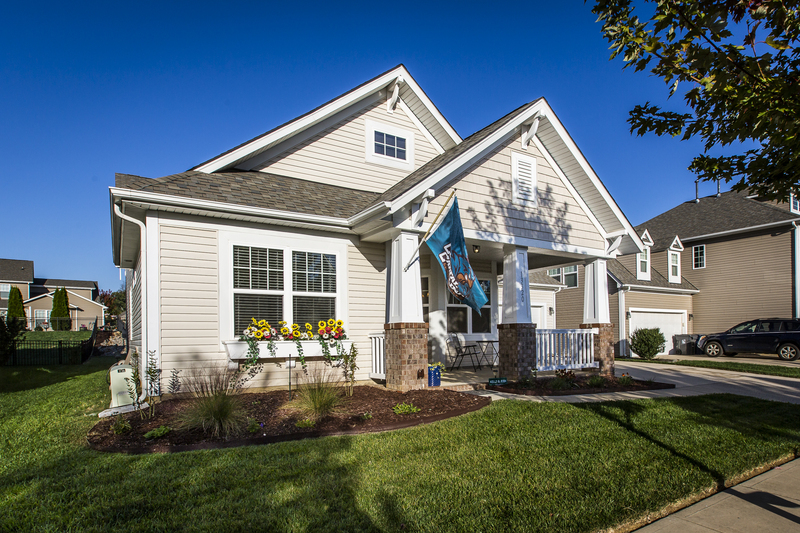 If so, this custom landscaped home in Centennial is perfect for you! 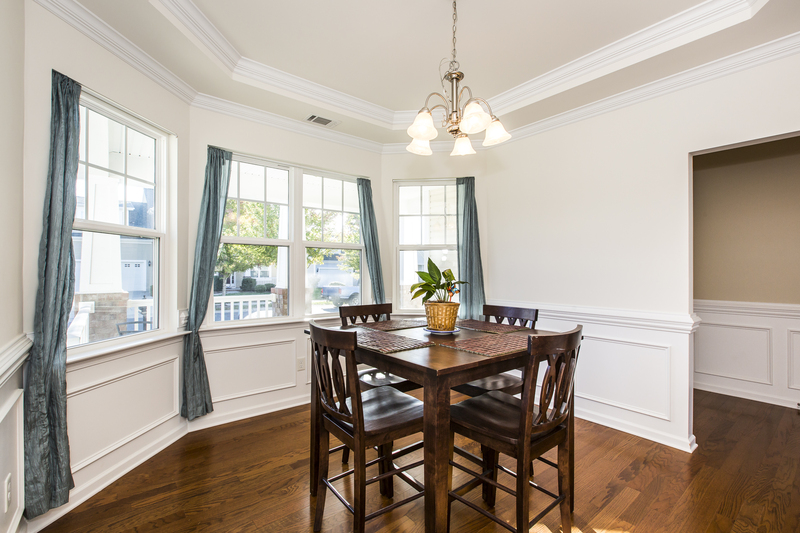 Sip a spell on your quaint front porch while taking in the amazing fall weather. 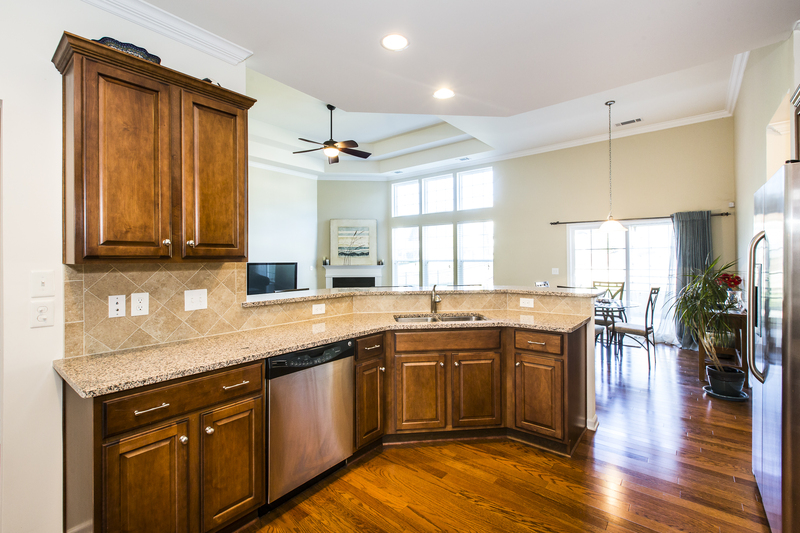 Close to downtown Huntersville, the home has an open floor plan, irrigation system and so much more! 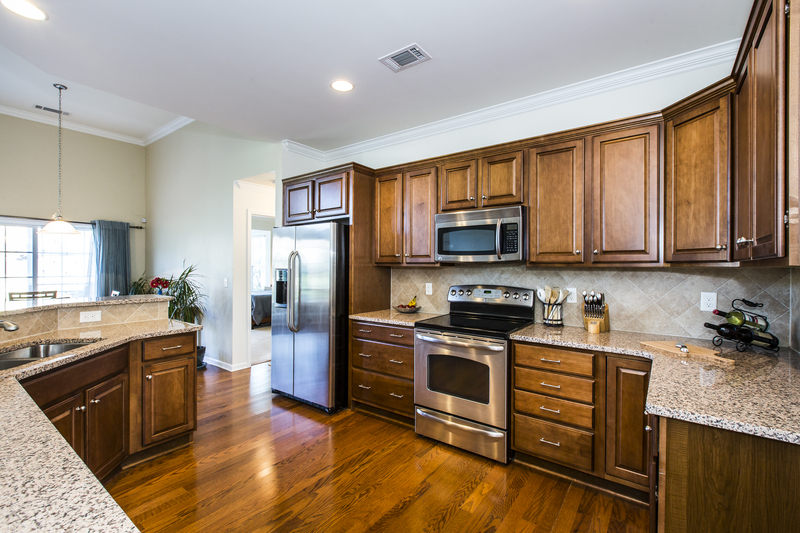 The spacious kitchen with granite counters overlooks your family room with a fireplace. 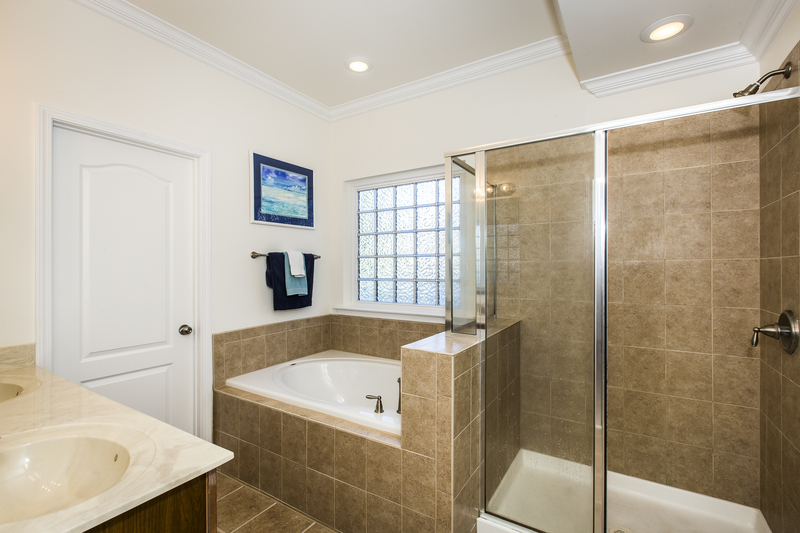 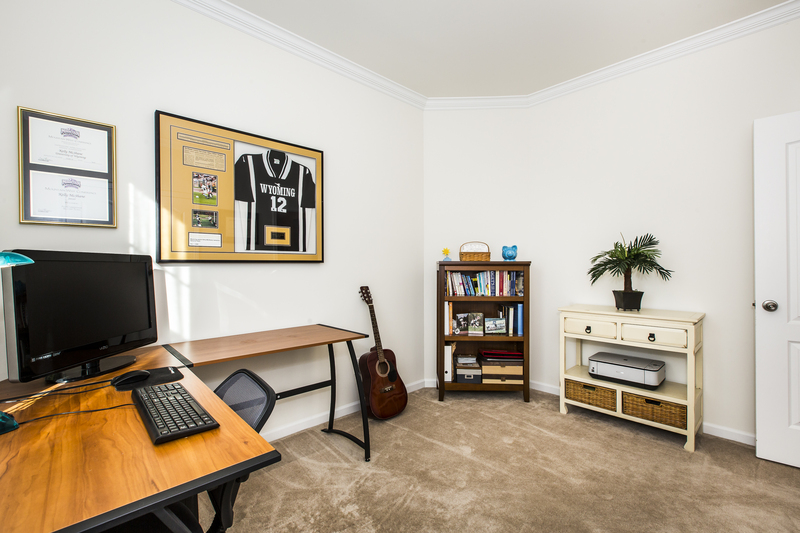 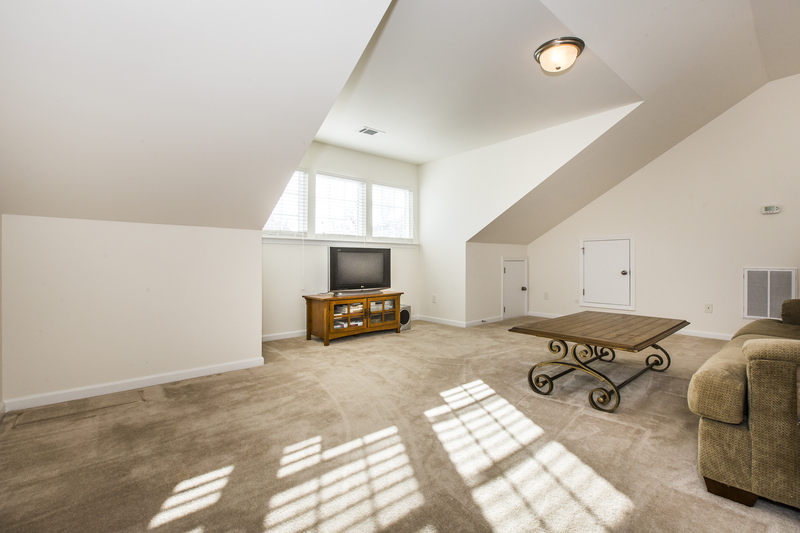 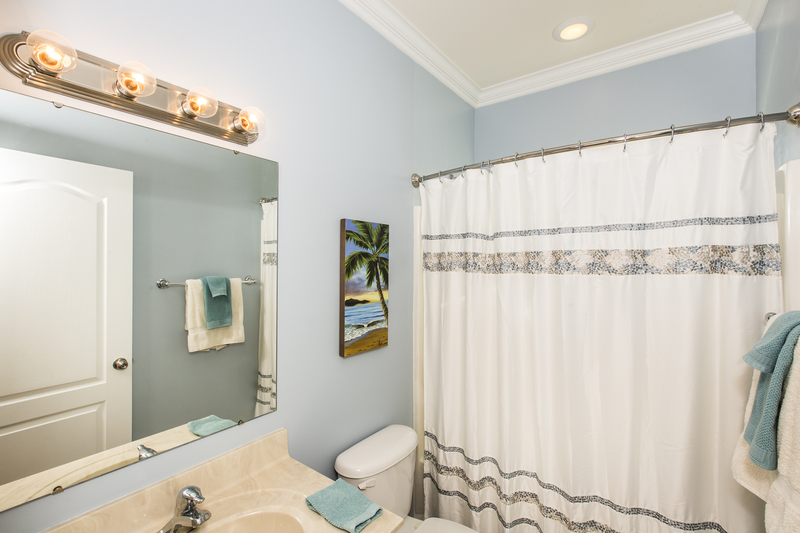 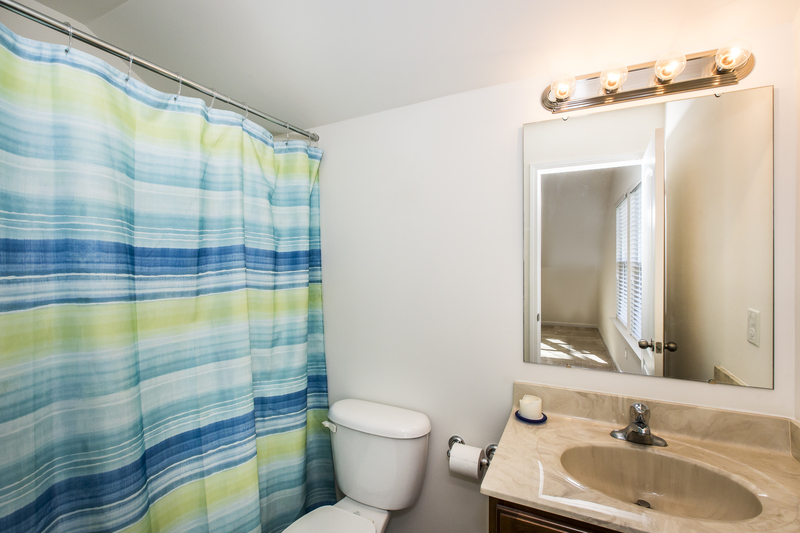 Enjoy the bonus room upstairs with a full bath – this could even be a 4th bedroom! 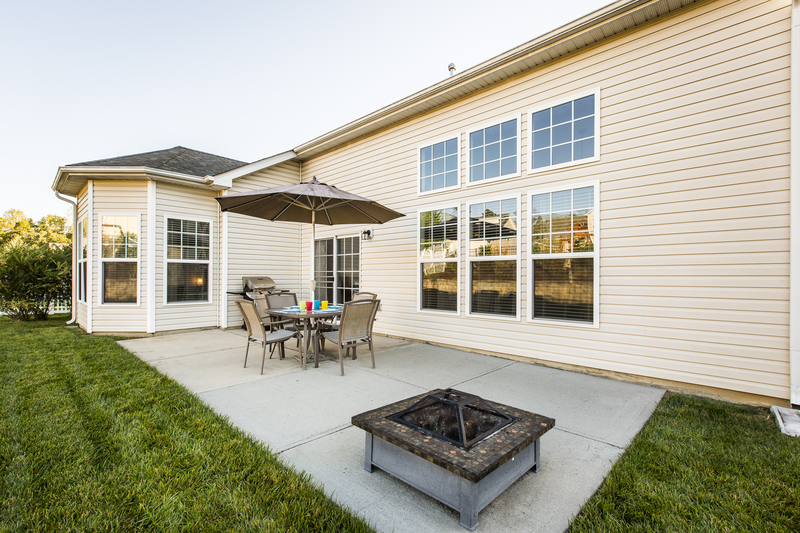 Perfect for entertaining, the backyard boasts an extended patio and retaining wall with light features. 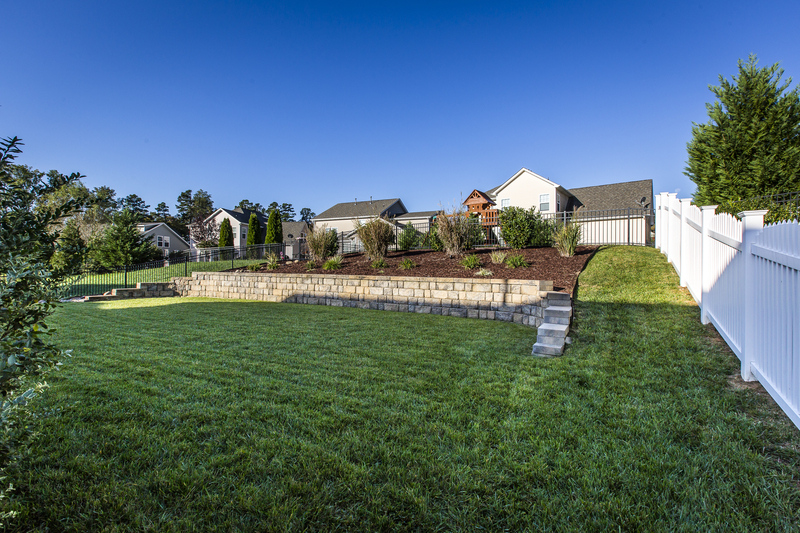 Custom landscaping also includes rock beds, mulched and beautiful planted areas. 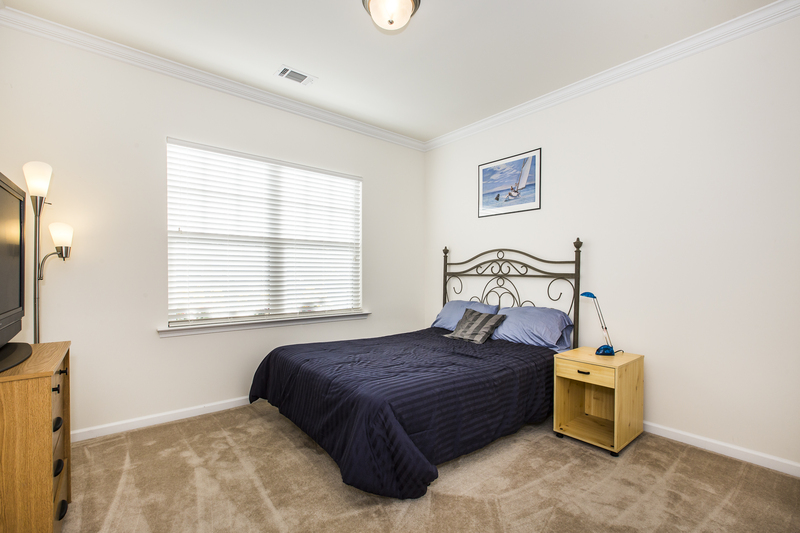 Located just minutes from Lake Norman, Northlake Mall and Birkdale Village, Centennial offers great amenities including a community clubhouse, junior Olympic-sized pool and playground.